Compatible build codes: IO5 and IO6. Incompatible build codes: IO3, IO4, IOA, and IOB. To verify the "IO" RPO code on your vehicle, check the glove compartment or the spare tire well for a silver sticker with these codes. 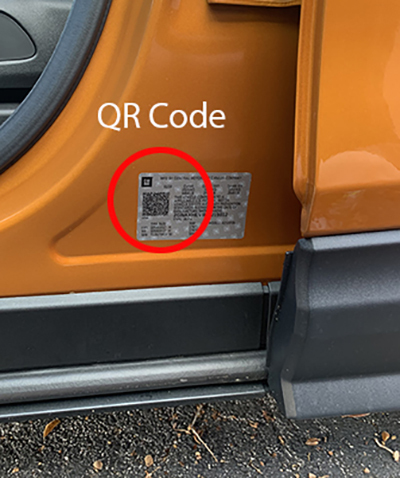 If this sticker is not present, you must scan the QR code on the GM label found in the driver's door jamb. The RPO codes will be listed in alphabetical order in either scenario. 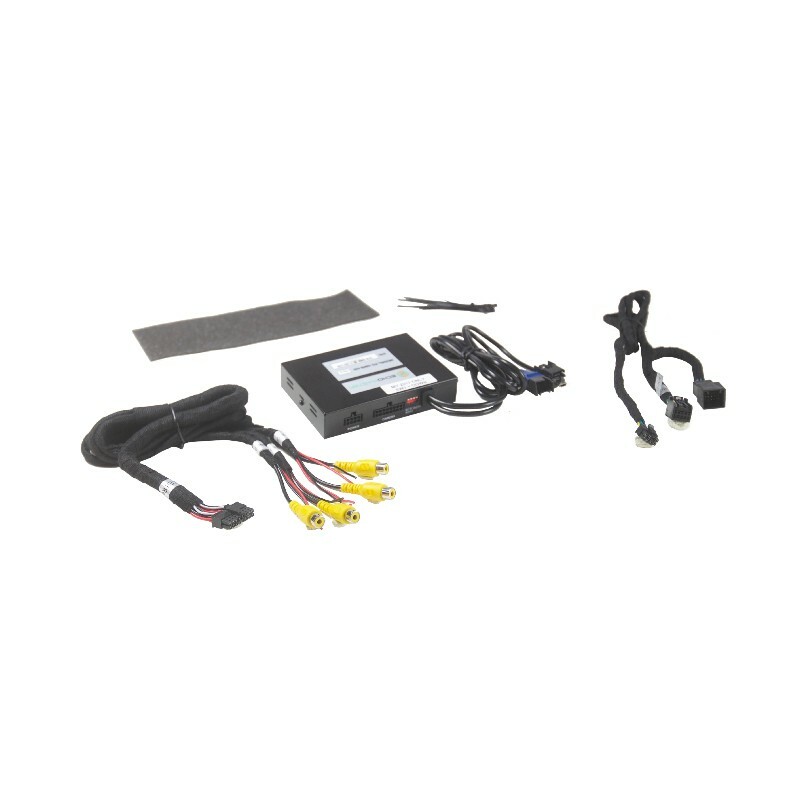 The MCI-GM51 is a plug-n-play solution to allow multi-camera viewing for select 2014-2017 GM trucks and SUVs with the 8” screen. The multi-camera interface allows you to automatically activate side, reverse and front cameras.